GoAir will now operate more than 1,600 weekly flights by the end of December, it said. Budget carrier GoAir on Thursday announced the launch of direct flight services to Bengaluru, Hyderabad and Chennai from Kannur International Airport, starting December 9. The launch of these services coincide with the inauguration of the newly-built Kannur Airport by civil aviation minister Suresh Prabhu along with Kerala chief minister Pinarayi Vijayan and junior aviation minister Jayant Sinha. On the occasion, GoAir will also operate a special flight between Delhi to Kannur to facilitate guest movement,the airline said in a release. Kannur would be GoAir's 24th destination in its domestic network, the airline said. The airline plans to also commence its international operations from Kannur shortly post regulatory approvals, it added. 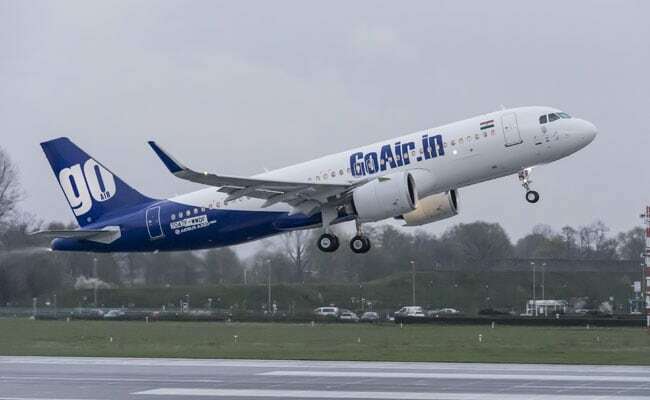 As part of its operations from Kannur, GoAir will operate six times weekly services to Bengaluru, four times per week to Hyderabad and three times per week to Chennai, the release said. With this launch, GoAir will now operate more than 1,600 weekly flights by the end of December, it said. The airport, the fourth international one in Kerala and to be operated by Kannur International Airport Ltd (KIAL),is the second greenfield airport to be built under public-private partnership (PPP) model in Kerala after Kochin International Airport. The Kerala government owns 32.86 per stake in KIAL,while 22.54 per cent stake is held by state and Central Public Sector Undertakings. Another 35.21 per cent holding rests with others,including qualified institutional buyers (QIBs), individuals,companies, while the remaining 9.39 per cent stake is with the Airports Authority of India (AAI).